Technology is an amazing thing. There was a time when a computer took up an entire room, and now you can hold many in the same room. The one problem you can run into, is your WiFi may not be enough. Living in a multi-level house, sometimes the furthest rooms from the router end with with a very weak or no signal at all. 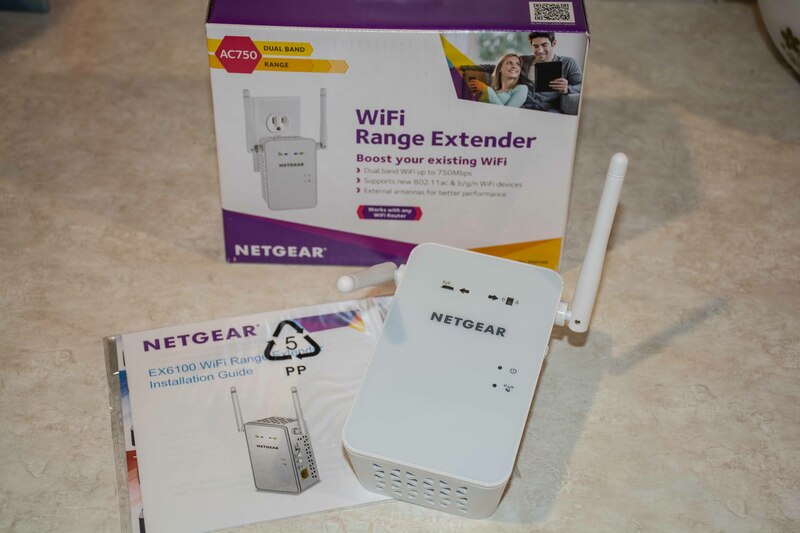 I was asked to check out the NetGear AC750 WiFi Range Extender. This extends your existing WiFi by increasing your range and speed. It works with any WiFi router to deliver AC750 dual band WiFi with up to 750 Mbps. A gigabit ethernet port provides WiFi connectivity to a wired device like tablets, Blu-Ray players, game consoles, smart televisions, or streaming networks. 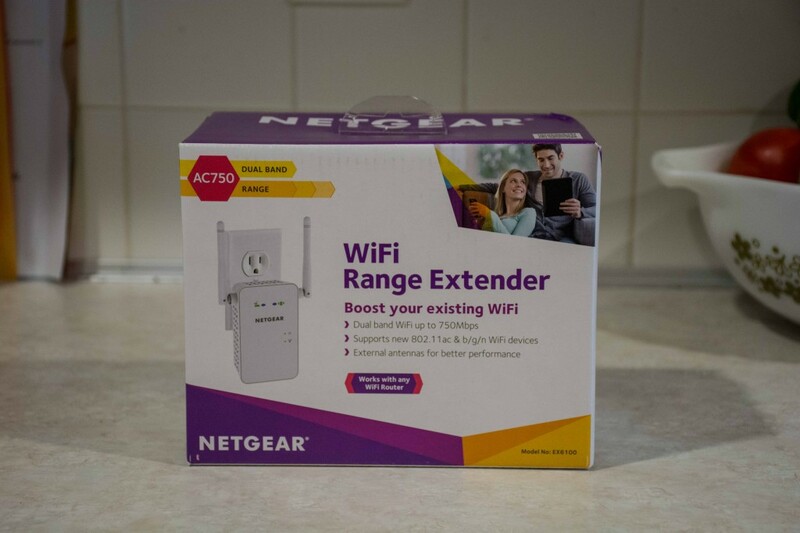 You can optimize your WiFi with the NetGear AC750 WiFi Extender and extend it to hard to reach places with this next generation technology. It delivers fast WiFi Speed and connectivity for smartphones, tablets, laptops and more. Enjoy your favorite entertainment throughout your home without losing your connection. We plugged ours in at the “center” of our house. Our house is built on five levels. Although it’s a very open floor plan, our wifi coverage was scattered in the upstairs bedroom. When searching for a network, you connect to the range extender and you immediately have a boosted signal. Now I can work fast and efficiently in my office instead of having to set up shop on the living room couch. 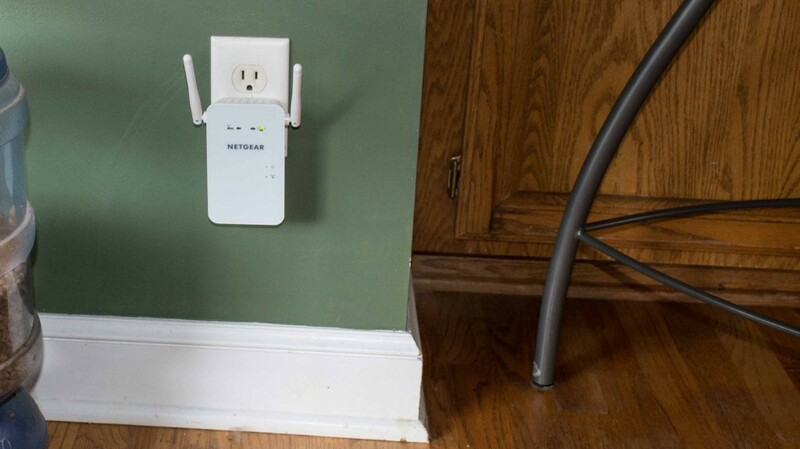 There are so many reasons to purchase a WiFi Extender, especially if you like to be connected outside of your home, or if your favorite rooms are too far away from your WiFi. You could move your things around, but why not work smarter instead of harder? 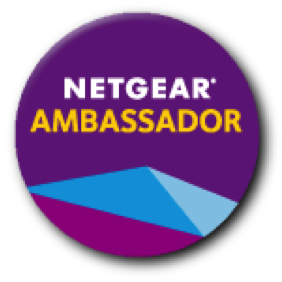 You can purchase the NetGear WiFi Range Extender on Amazon, Dell, Best Buy, Shi, Walmart, Staples, CDW, PC Connection, Rakuten, PCM, Quantum, Tiger Direct, Fry’s, Zones, New Egg, or Insight. 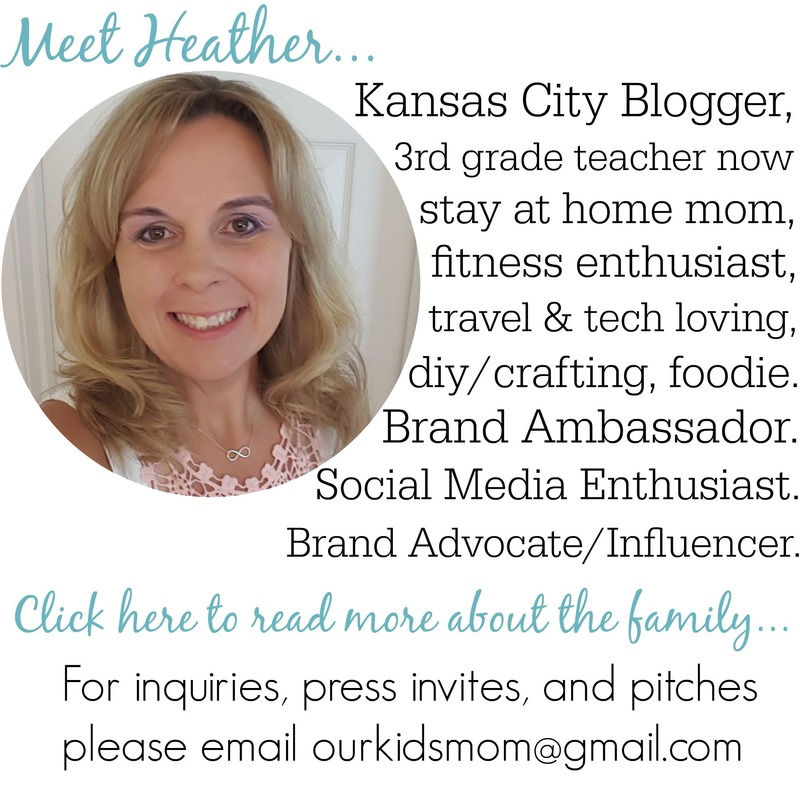 Have you heard of a WiFi Extender? 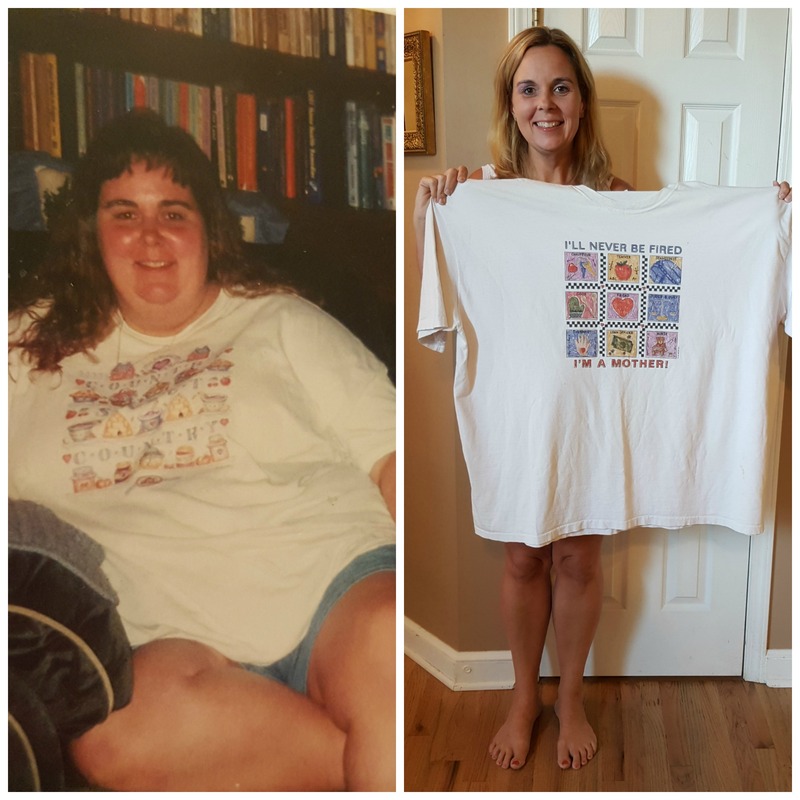 Have you ever purchased one? If so, let me know in the comments! Thanks for the range extender review, please make sure if your router is not too powerful then you need a range extender otherwise your router will work without an extender as well.